Branding is more than logos, fonts and taglines. They all work together to build a brand that connects. 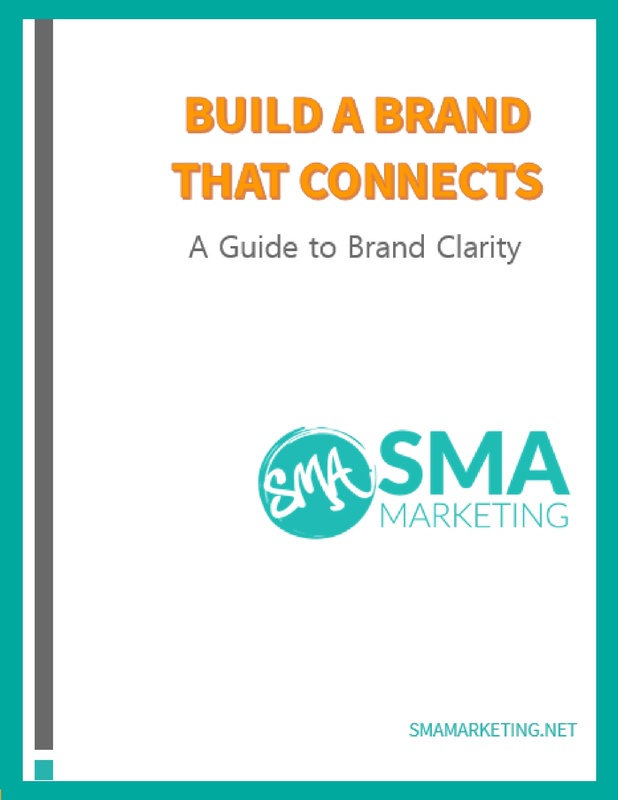 Gain brand clarity with this free guide and you’ll create a business that you and your customers love. Color and font guidelines and template included. 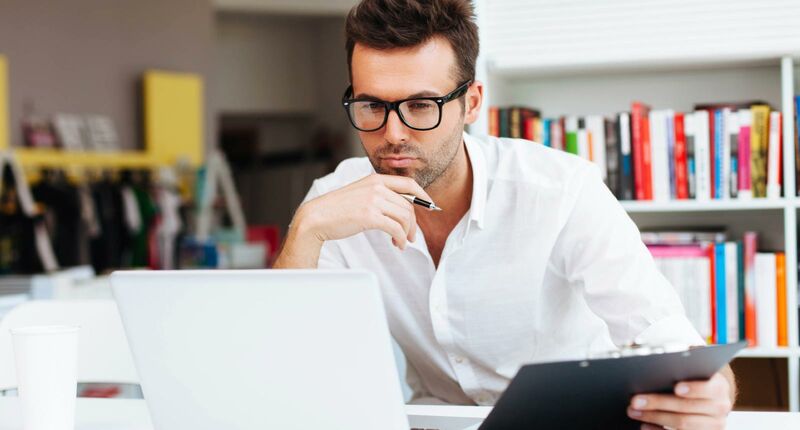 Let us know where to send your free guide Build a Brand That Connects. Fill out the form to grab your copy now. CAN YOU TELL YOUR BRAND MESSAGE IN ONE SENTENCE? Clear away the clutter from your branding. Streamline, simplify, and create a message that cuts to the core of your business and resonates with your audience.